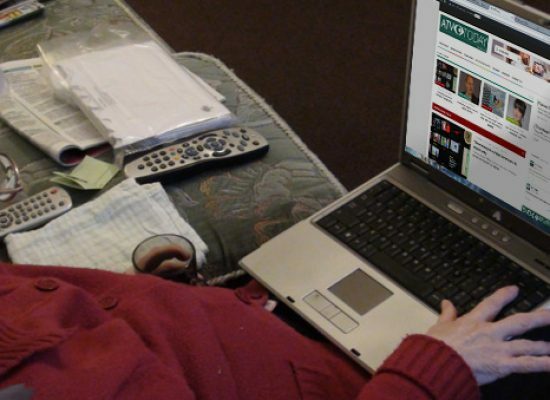 Are you happy to share your data online? 1 in 4 young British adults trust social media platforms with their data, compared to just 1 in 20 of their parents’ generation. 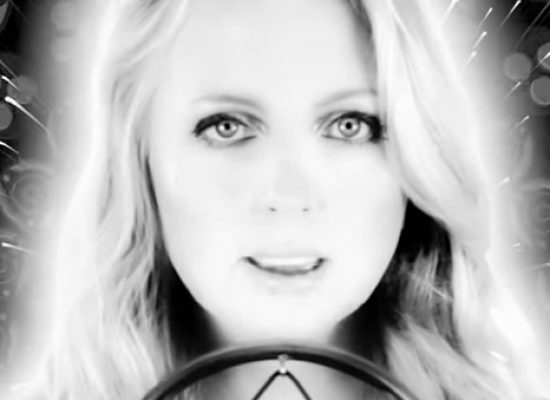 The Buggles’ Video Killed The Radio Star is one of the big hits of years gone by, now its been given a new lease of life. 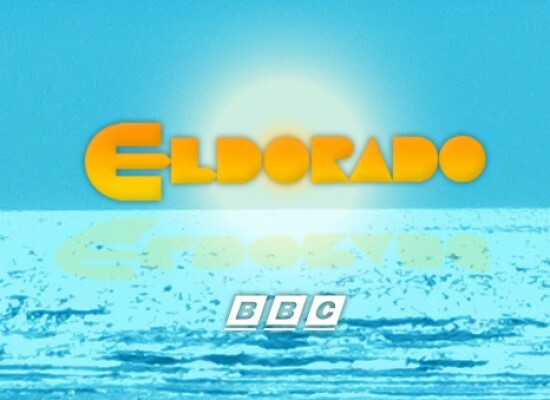 Channel 5 Eyes Eldorado Revival? Channel 5 executive Ben Frow has cited Eldorado as one of the shows he’d like to revive. The Focal International Awards honour producers, filmmakers and other creative professionals who have used library footage in a documentary, feature film or any other form of production. The 2013 event sees BFI battle with fansite, turned production crew, ATVLand, for a gong along with the BBC up against ABC (Australia) for an award. 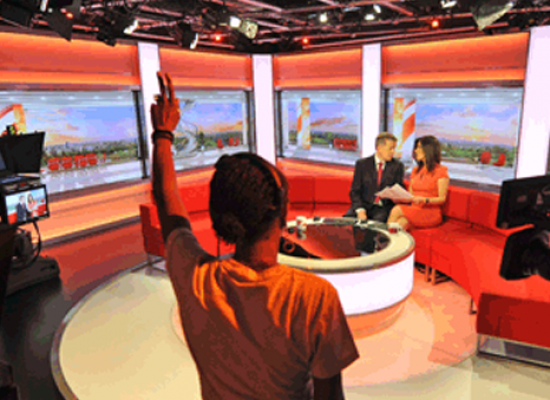 Radio Times readers have placed Susannah Reid as their favourite BBC Breakfast host to date in a poll to mark three decades of beeb early mornings. The ATV, Yorkshire Television and Central TV personality has been on air since the early 1970s. 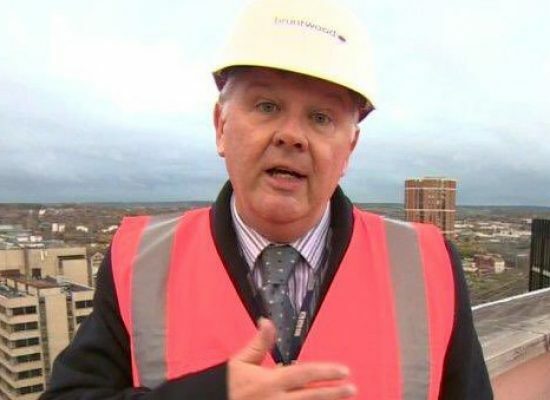 Bob Warman, the long serving ITV Midlands news anchor is recovering after undergoing a hip replacement operation in Birmingham it has been revealed. Warman has presented telly news shows for the region for decades including ATV Today and Central News at Six. BBC Look East presenter Stewart White is announced as the winner of the Nick Clarke Award 2012 for his interview with Lord Hanningfield following the peer’s release from prison after his conviction on expenses fraud. For a generation of children Hartley Hare was a lunchtime treat as the star of kids series Pipkins. Next month Hartley and a host of ATV programming celebrates the London and Midland ITV broadcaster at an event arranged by television archive specialists the Kaleidoscope. Bev Smith who worked for ATV Midlands in the 1970s as a news reporter and presenter has died aged 70. His death follows colleague Wendy Jones’ dying two weeks ago.